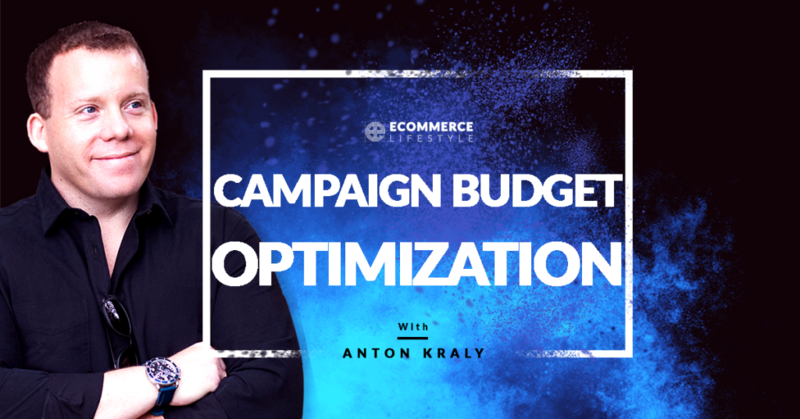 In this episode of the eCommerce Lifestyle podcast, Anton shares an update on Campaign Budget Optimization for Facebook. This episode is a follow up to “The Death of Facebook Ad Account Managers” podcast. 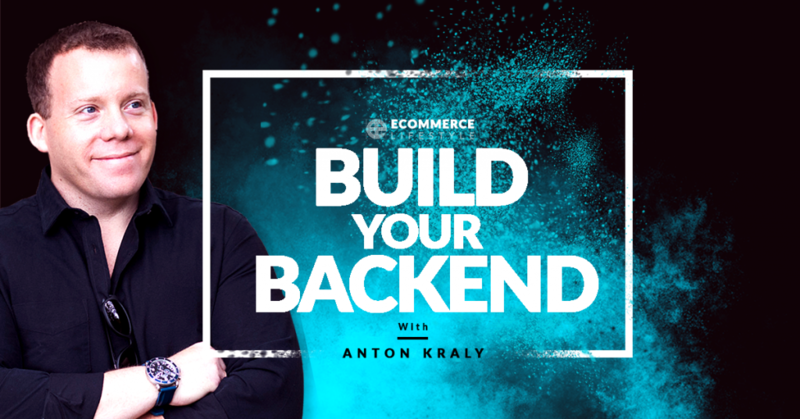 Anton shares how much revenue and profit you should earn on the backend of your business, along with how to find reverent products and services to promote to your audience. In this episode of the eCommerce Lifestyle podcast, Anton shares how to overcome inventory issues when drop shipping. Should You Outsource Paid Traffic? In this episode of the eCommerce Lifestyle podcast, Anton talks about if and when you should outsource paid traffic. 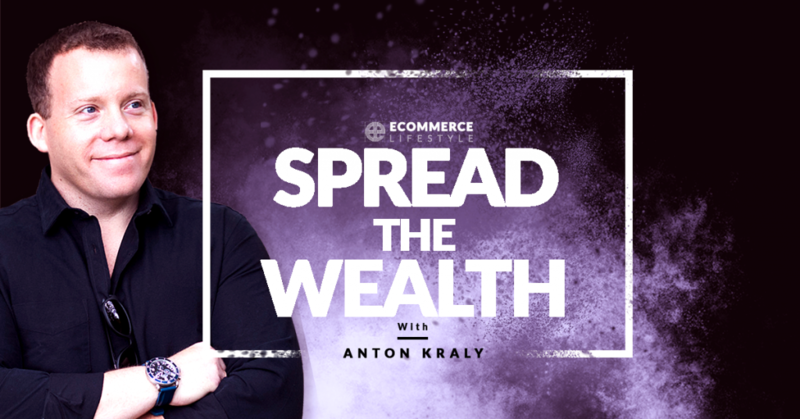 In this episode of the eCommerce Lifestyle Podcast, Anton shares why there’s no room for modesty in the world of high-level b2b eCommerce. 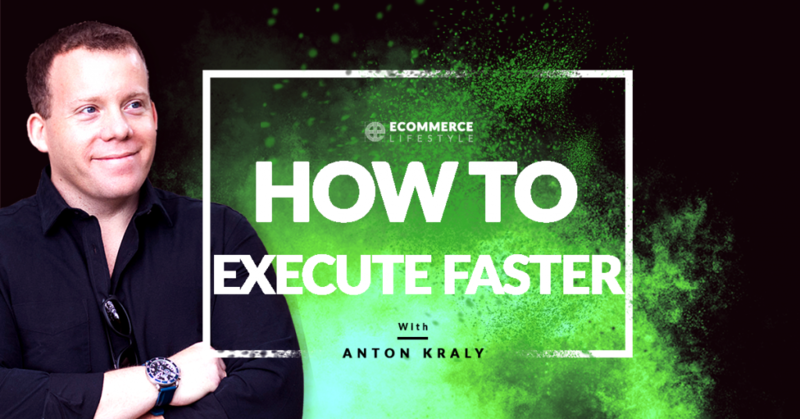 In this episode, Anton shares how to execute faster and get results sooner rather than later. This is a follow up to yesterday’s episode titled: Income Is Overrated. 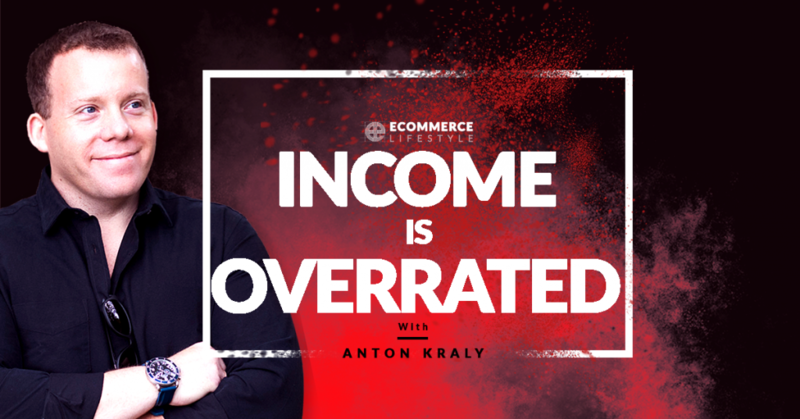 In this episode of the eCommerce Lifestyle Podcast, Anton explains why income is overrated and why saving is for people who are out of ideas. 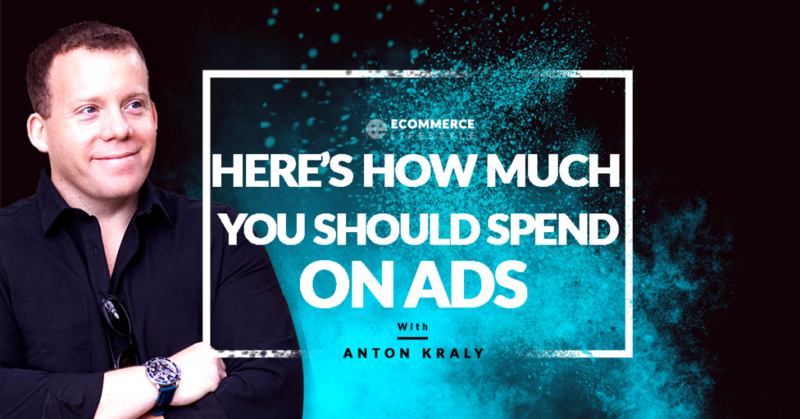 In this episode of the eCommerce Lifestyle podcast, Anton shares how much you should spend on ads when you’re just starting out, and when you’re scaling your eCommerce business. 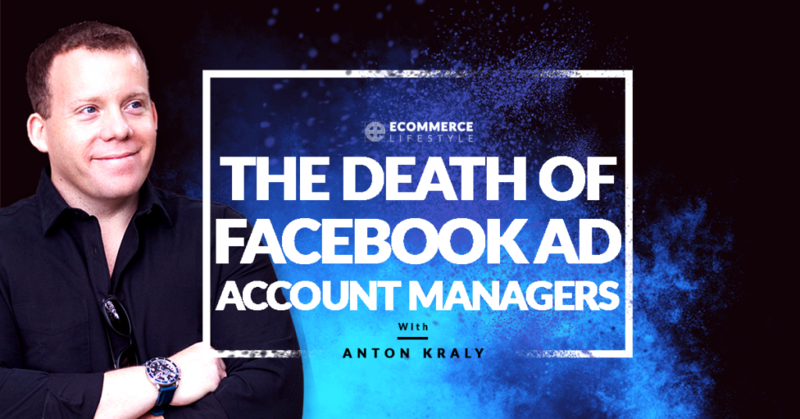 In the episode of the eCommerce Lifestyle podcast, Anton explains why being a Facebook Ad Account Manager may become a job of the past.